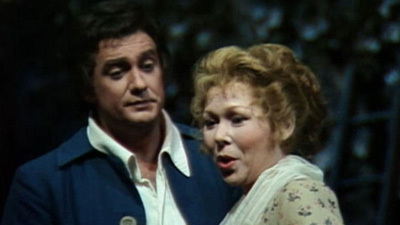 Critics praised James Levine’s dramatic, heart-on-the-sleeve conducting which went right to the core of this youthful Puccini opera. It certainly inspired this sensational cast to an overwhelming performance. 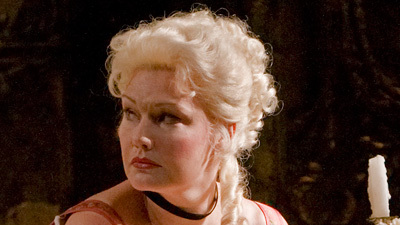 Renata Scotto is Manon Lescaut, the enticing young woman who chooses to run away with Des Grieux (Plácido Domingo) instead of going to a convent. She leads him to utter ruin before dying in his arms by the side of the road. But seldom has the thrill—and danger—of all-consuming passion been so vividly portrayed.